Come celebrate Armed Forces Day with us. The day begins with a 5K and 1 Mile Fun Run at 7:00 a.m. and continues throughout the morning. Event includes a concert by the 151st Army Band featuring vocalist Rob Robinson. 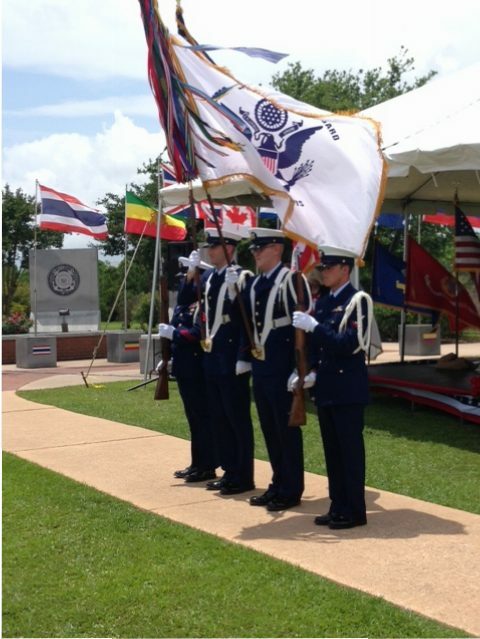 Silver Wings Parachute Demonstration, UH 60 Black Hawk landing, the Blue Star and Gold Star programs and more. The event is free with $4 parking fee and the public is invited to attend.